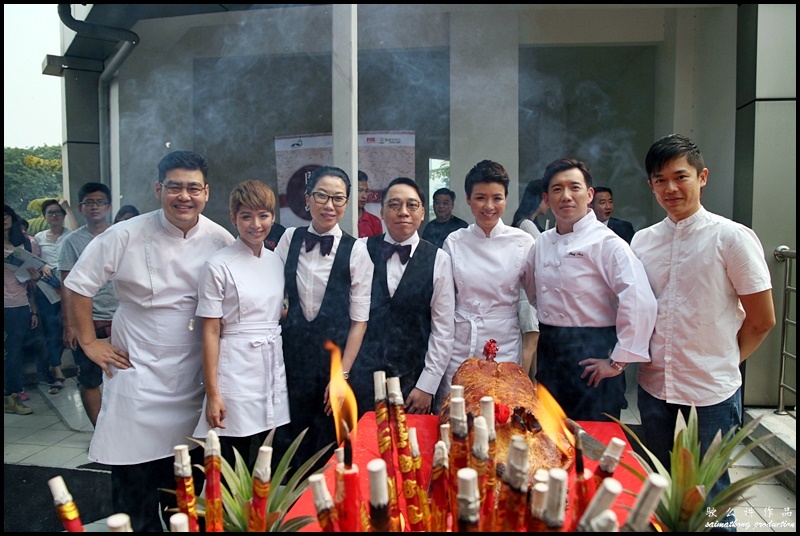 Budgeted at S$1.8million (RM5.25million), “Let’s Eat! 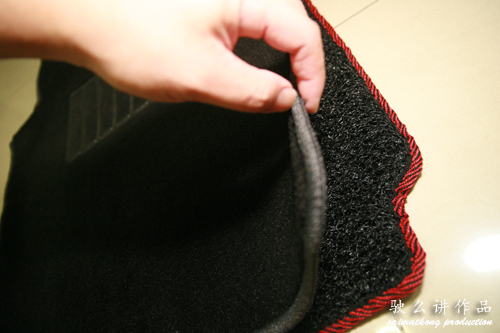 开饭啦！” is Chapman’s directorial debut and will be shot in Kuala Lumpur and Singapore . 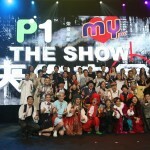 The movie features regional artistes, that includes Chapman To (杜汶泽) himself, popular Hong Kong actress Aimee Chan (陈茵媺), Hong Kong hip-hop duo FAMA (農夫) member C-Kwan (郑诗君), veteran award-winning artist Lo Hoi Pang (盧海鵬), Malaysia’s Tommy Kuan (关栋珉) & newcomer Daphne Low (刘倩妏) and Singapore’s well-loved comedian Patricia Mok (莫小玲). More regional stars in interesting supporting and cameo roles will be announced as filming progresses. “LET’S EAT! 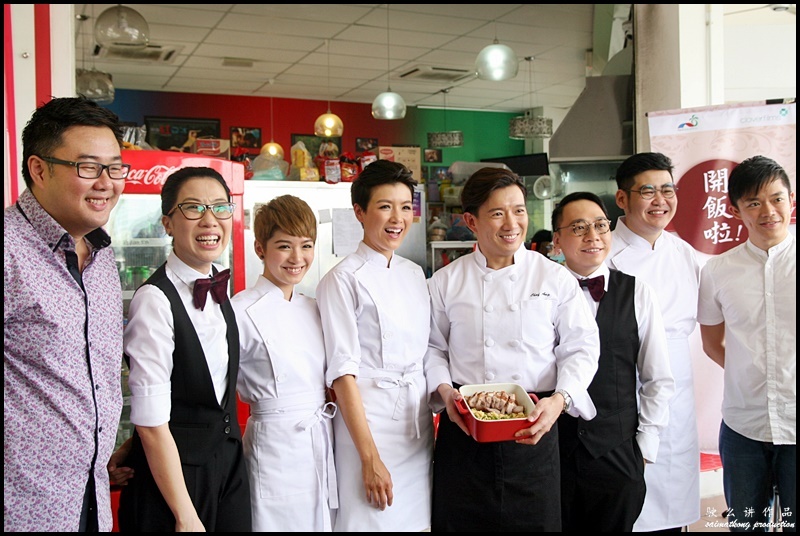 开饭啦！” depicts how the head chef Dai Hung (Chapman To) and owner’s daughter Rosemary (Aimee Chan) of AH YONG CAFÉ set aside their differences and embark on a quest to save the once reputable restaurant. 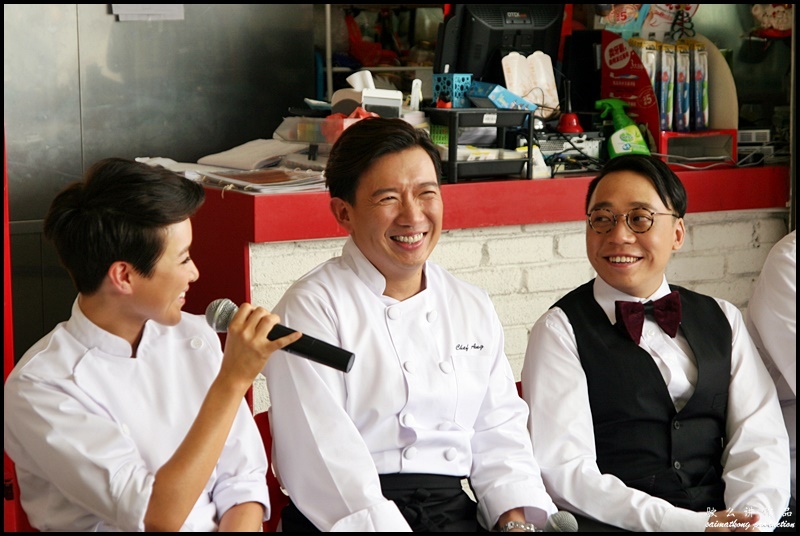 The movie will showcase the many tantalizing aspects of Southeast Asian cusine, do expect plenty of banter and sparks between the movie characters! Also it’s announced that Cathay-Keris Films, one of the Singapore’s leading movie distributor will be releasing “Let’s Eat! 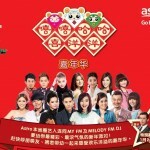 开饭啦！” theatrically in Singapore on 5th February during the lucrative Chinese New Year period. GSC will also be releasing the movie in Malaysia during the Chinese New Year period. 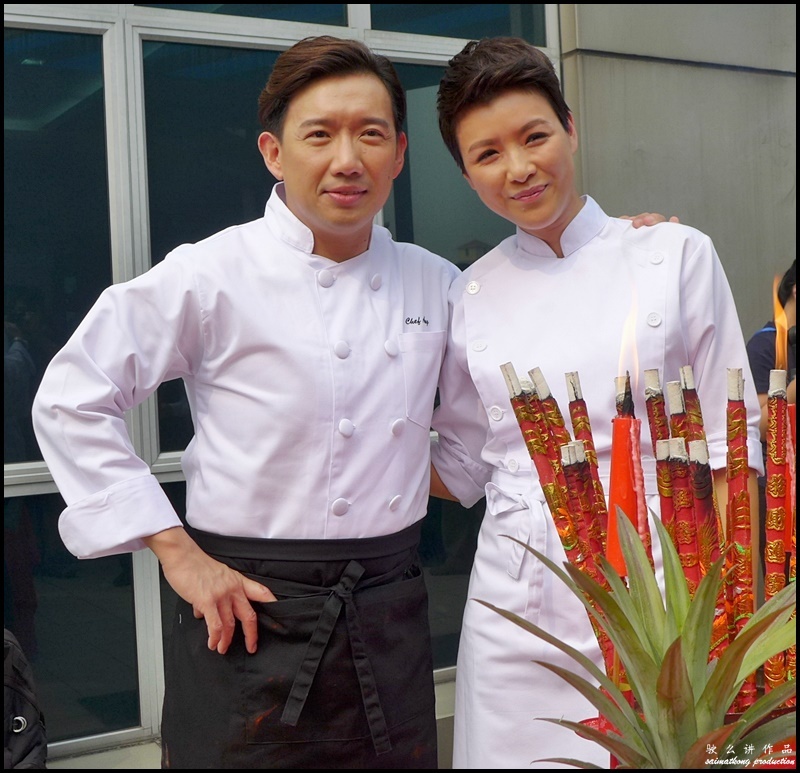 Interesting news of Chapman taking lessons from renowned Malaysian chefs to play the enigmatic master chef; and Aimee working out intensively to be in top-form after her hiatus from work were also shared. The producers also expressed confidence in Chapman’s ability to nail the essence of “Let’s Eat! 开饭啦！” with his impeccable comic timing and impressive culinary skill, as displayed in the photos of delicacies he frequently prepared and shared on social media.